We were at the races last weekend building turnover and confidence on roads and trails. 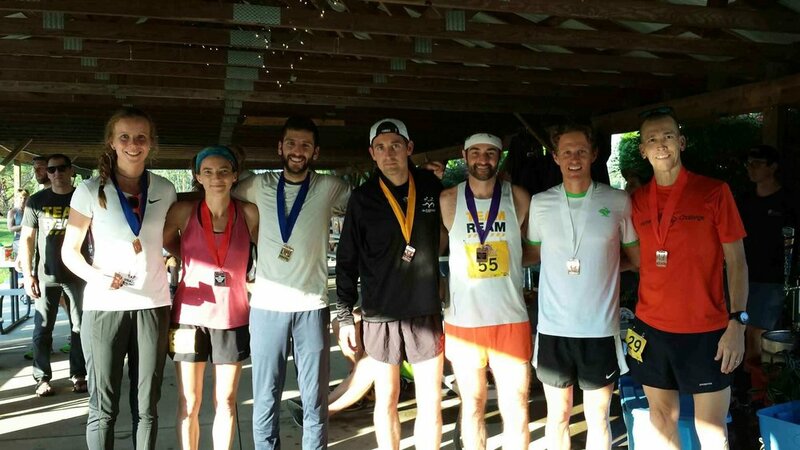 Wicked Running phenom Paul LeBlanc has been working his way to a 50k in December by jumping into local upstate NY races as often as possible. After just a month on the Wicked Running team, Paul ran a half marathon on Saturday and a 5k on Sunday and aims to repeat the sequence with a few extra miles before each race to hit his distance goals. Tiffany Kravec hit a local 5k in her home state of Indiana to get some turnover as she works toward big mileage for her 55 hour race for the Snowdrop Foundation. Tiffany’s looking to log 150 miles in support of Maegan, a 9 year old diagnosed with bone cancer in September 2017, over the New Year. You can find a “donate to Tiffany” button on her fundraising page to help Maegan with the expenses of dealing with childhood cancer. Connie and Adrienna hit a local marathon and half marathon to get some ridiculously humid speedwork in before some ultras coming up in November. 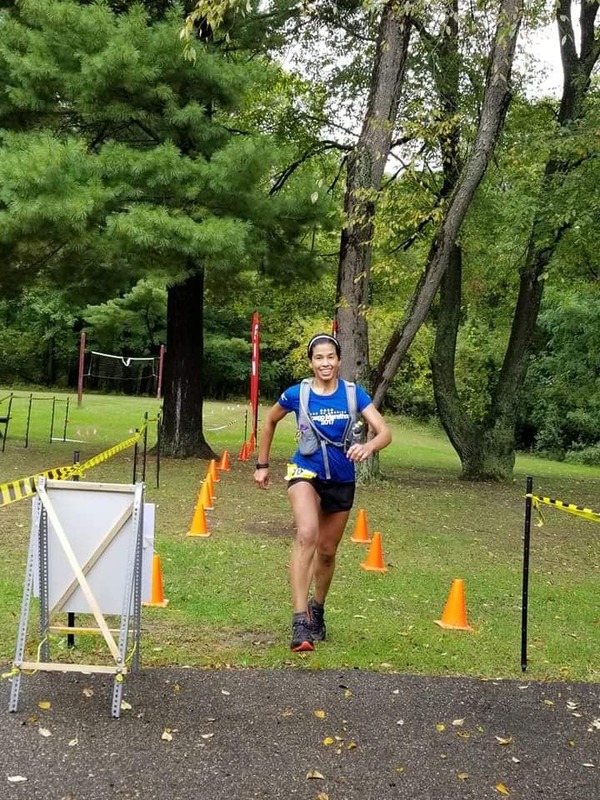 Jennifer Duncan scored a second place finish at the muddy & stormy Thru the Leaves 50k in Michigan and returned back to Northeast Ohio to put in a high mileage day on trails in the Cuyahoga Valley National Park. She’s about to head into taper mode for the rockstar party known as the Javelina Jundred. And Emily discovered that she is very short compared to really good 50 milers at Tussey Mountainback.